Reiki is a Japanese holistic mind-body healing art. It is sometimes described as "hands-on healing" or "energy healing". Reiki was developed in the 1920s by Mikao Usui sensei. In the late 1930s, Reiki made its way to Hawaii and in the 1980s it has spread to the world. ​Over the years, many new Reiki styles have been developed, over time stepping further and further away from the Japanese origins of Reiki. Jikiden Reiki is the only surviving Japanese Reiki style that is available for learning today. Jikiden Reiki Institute was founded by Chiyoko Yamaguchi and Tadao Yamaguchi, and it is dedicated to preserving Reiki in its original tradition, beauty and simplicity. Jikiden means "directly taught", and so the teaching have been passed on unmodified, as taught by Hayashi sensei (the student of Usui sense) to Chiyoko Yamaguchi. 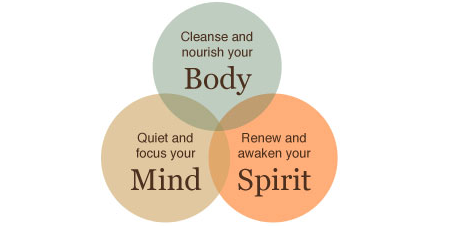 The institute is devoted to maintaining Reiki in its authentic simplicity, beauty, thought and practice. 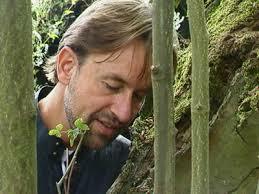 Frank Arjava Petter is a vice representative of the Jikiden Reiki Institute and a direct student of Chiyoko Yamaguchi. Learning Reiki directly from him a unique and rare opportunity. Arjava-sensei only comes to San Diego once a year, and is an honor to have him! Upon completion of the seminar you will receive an official Jikiden Reiki Certificate from Kyoto, Japan. ​Shoden - beginner class (most people know it as "Level 1"). 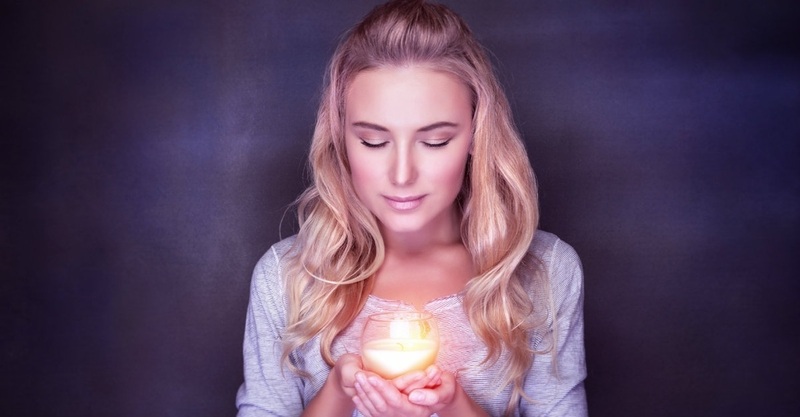 You will learn the essentials of hands-on mind-body Reiki practice. Anyone new to Reiki and also experienced practitioners of other Reiki styles are welcome to apply. No prerequisites. Shihan-Kaku (Assistant teacher class) is open to experienced Jikiden Reiki practitioners who have completed all the prerequisites for this training. BASIC PREREQUISITES: Completed Shoden & Okuden, practiced Jikiden Reiki for at least 6 months on at least 40 different people and 120 hours, repeated Shoden & Okuden at least once. Additional prerequisites apply. Shihan seminar is available to Shihan-Kaku level practitioners, who are ready to become full teachers and have completed all the requirements for this training. BASIC PREREQUISITES: Completed Shihan-Kaku training, taught Shoden to at least 10 students and held at least 5 Shoden seminars, repeated Shoden, Okuden and Shihan-Kaku at least once. Additional prerequisites apply. Each day is ~ 8-9 hours long, and includes a couple of short breaks and ~ 1.5 hour lunch break. ​We will start at 8:30am on 05/17, and at 9am on the rest of the seminar days. Cash, checks and credit cards are accepted. Processing fee will be added to credit card payments. Please email us at healing@sdreiki.com if you prefer to pay by cash or check prior to registration. Please note, deposits are non-refundable (unless the seminar gets cancelled or rescheduled). Full Tuition/remaining balance is due by 04/17/2019. 30-day cancellation notice is required for a partial refund (minus the non-refundable deposit). No refunds of tuition after 04/17/2019. Space is limited, so please do not wait till last minute to apply, especially if you are a repeating student. Submitting an application does not guarantee your spot - you are considered registered only after you tuition payment or deposit has been received. Registration preference will be given to new students. The seminar will take place in San Diego, CA. You will be notified of the exact location closer to seminar start date. IMPORTANT. Please provide complete (and correct) mailing address in case your Japanese Certificate has to be mailed. Thank you very much for providing your details! After you click "SUBMIT", your information will be directed to Dr. Danilychev and you will be receive the invoice for tuition by email within 48 hours of submitting this application. ​Please email us at healing@sdreiki.com if you have any questions. Dr. Maria Danilychev, MD, a certified Jikiden Reiki Shihan, credentialed by the Jikiden Reiki Institute in Japan, is a center director at San Diego Reiki. If you are coming from out of town and are looking for a place to stay, try AirB&B. You can get a discount (about $35 off) your first stay with AirB&B when you use THIS LINK. Feel free to contact us at 858-333-5988 or email at healing@sdreiki.com for assistance with lodging and accommodations. Reiki is Amazing! Hope to see You at the seminar! The beauty of Reiki is in its simplicity. Anyone can learn it and can apply it in everyday life. 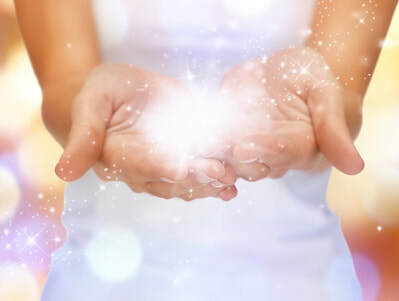 You can use it on yourself, your family and friends, and you will discover that having Reiki ability is truly amazing! Whether you are new to Reiki or already practicing other styles of Reiki, I am sure you are going to enjoy learning this special healing art in its original Japanese tradition. ​I can't wait to see you at Frank Arjava sensei's seminar. Please contact me at healing@sdreiki.com if you have any questions or need any assistance signing up!